Gather ’round children, it’s time to hear a Christmas tale! There’s nothing quite like turning the Christmas anticipation to fever pitch by getting the kids enthralled by Yuletide stories. 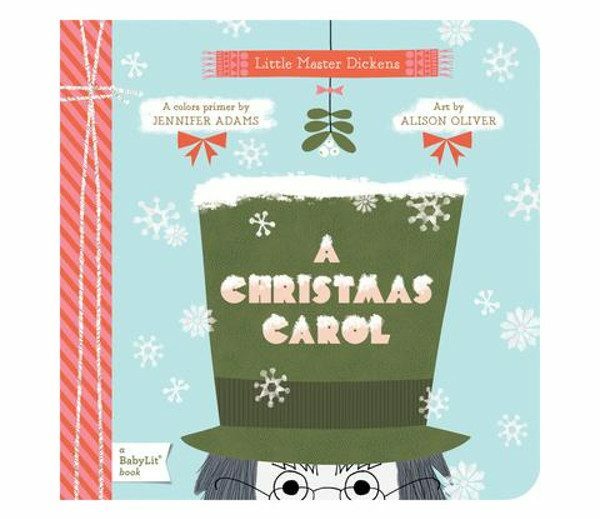 Here are the classic festive season page-turners you should read to your little ones. 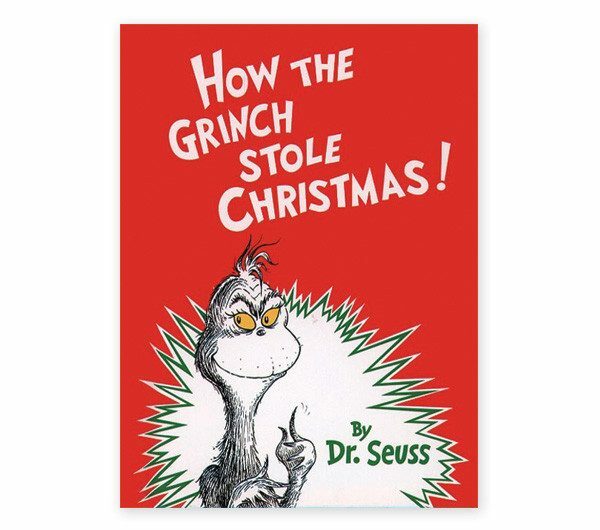 The story: The nasty Grinch cooks up a hideous plot to stop Christmas from coming, by stealing the Whos’ Christmas presents. 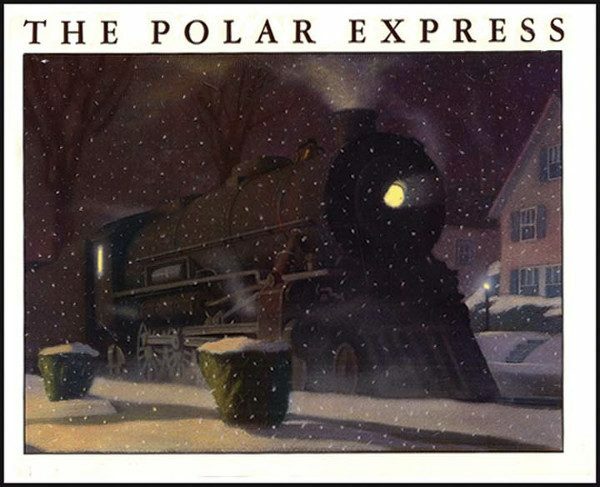 The story: A boy who no longer believes in the magic of Christmas boards the mystical Polar Express, and takes a journey that restores his faith, and helps him believe again. The story: A reimagining of the classic Dickens’ story of Ebenezer Scrooge and his metamorphosis from greedy old man into kind fellow, this gorgeous picture book is perfect for children aged up to three. 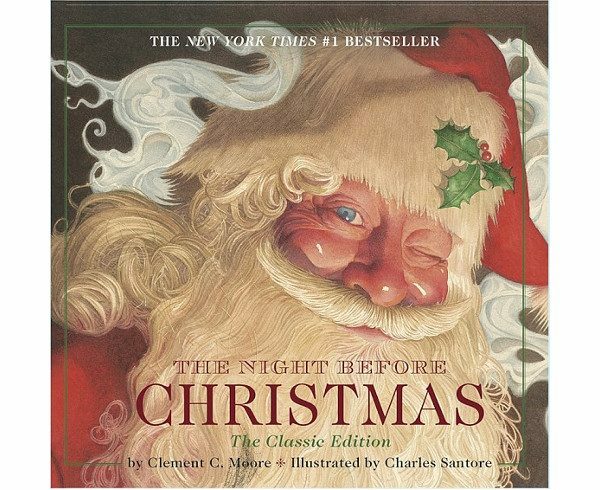 The story: The classic Night Before Christmas poem is always a winner to read on Christmas Eve, as it details Santa’s journey delivering presents (and children sleeping peacefully!). The story: A fabulous yarn of a farmer on Christmas Eve, and his snowy dream. 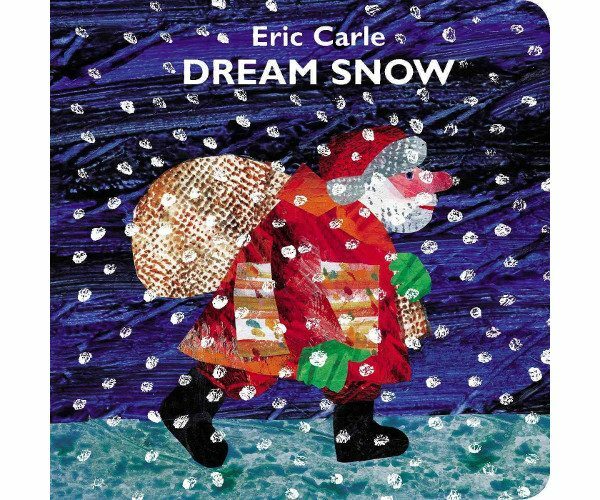 In true Eric Carle fashion, this interactive book will have the kids giggling in delight. 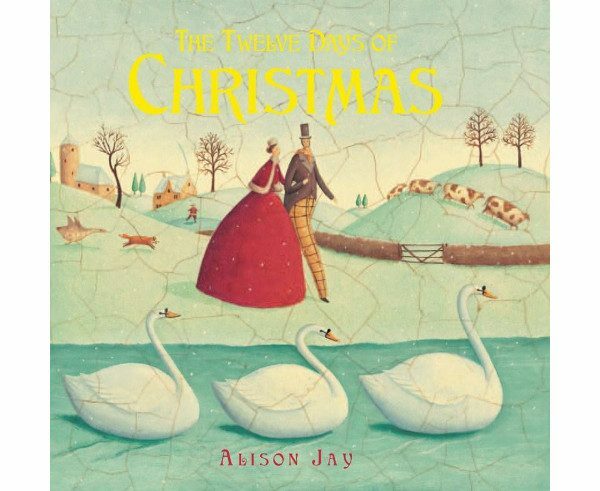 The story: While we all know the classic Christmas carol, this beautiful book adaptation by Alison Jay is a visual delight. Best quote: It’s hard not to love that final verse – reciting each and every gift breathlessly (from the partridge in a pear tree to 12 drummers drumming), the kids adore it! 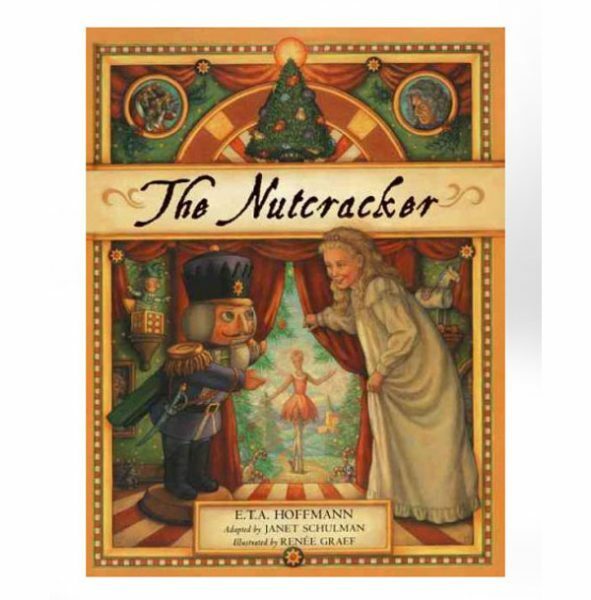 The story: This 200-year-old story is most famous for its ballet adaptation, and tells of an enchanted Nutcracker leading toy soldiers in battle against the Mouse King. The original version is one for the older kids, although there are some great picture book versions that are suitable for little ones. These beautiful Christmas classics have stood the test of time, but of course there are so many incredible modern festive tales. Keep an eye out for our round-up of Aussie Christmas stories you should read your kids!